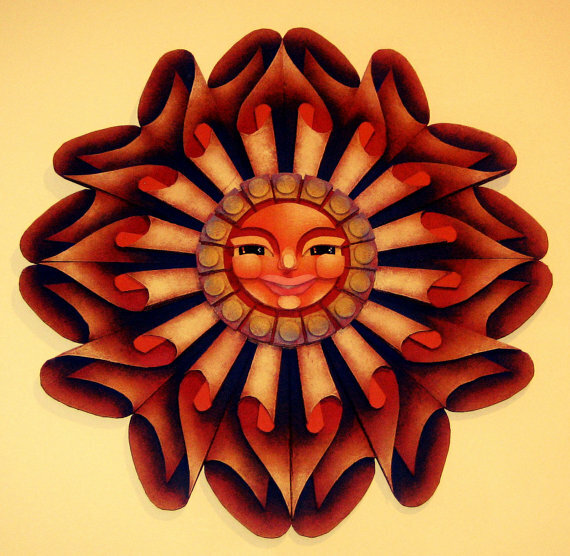 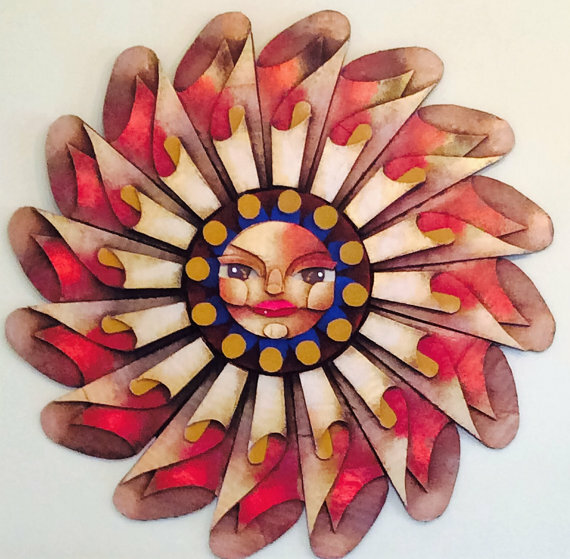 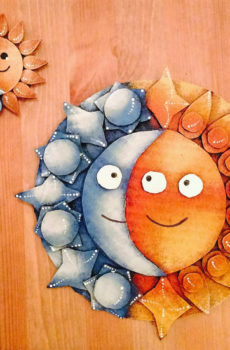 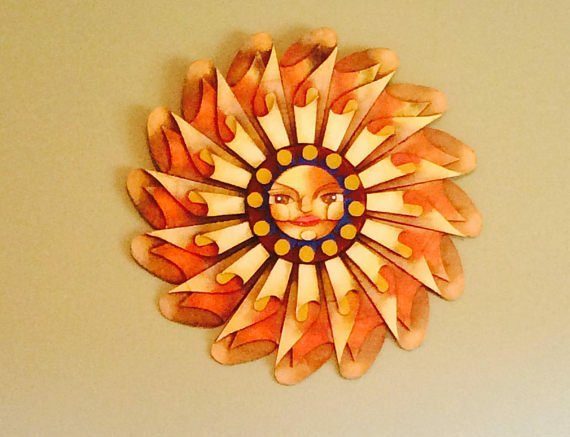 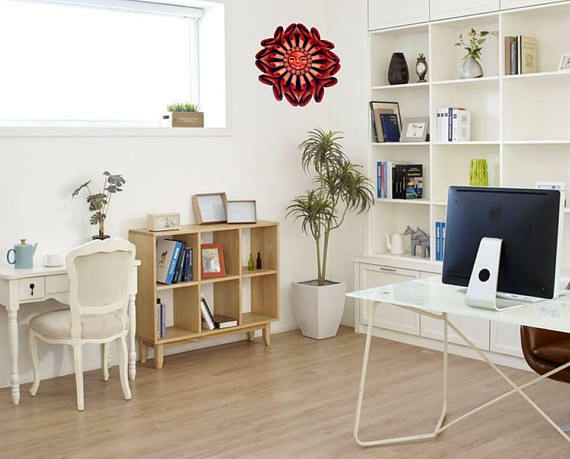 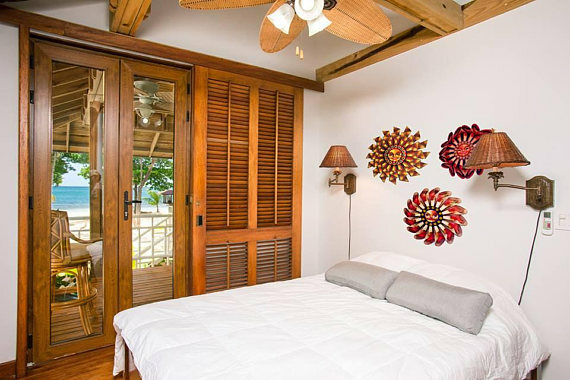 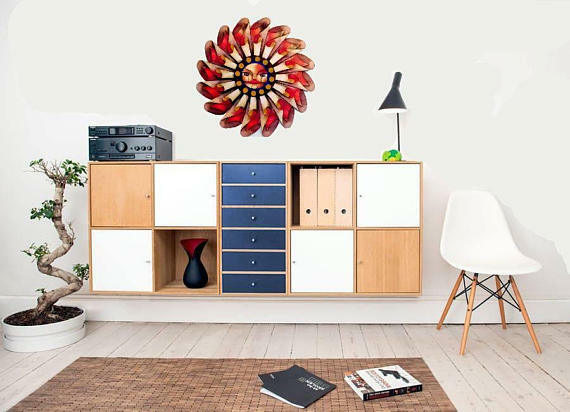 By placing a majestic sun in your home, you are not just placing a beautiful piece of artwork in your home. 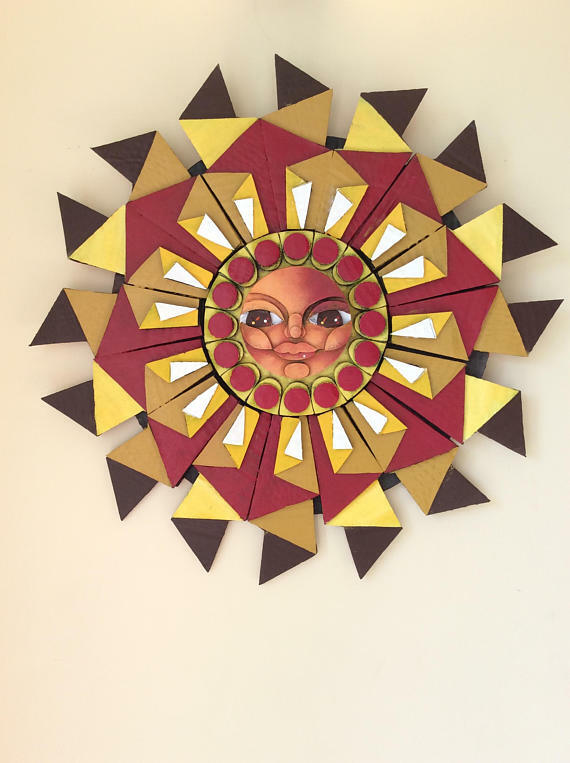 You are also placing a symbol within your home reminding you of warmth, hospitality, friendship and kindness. 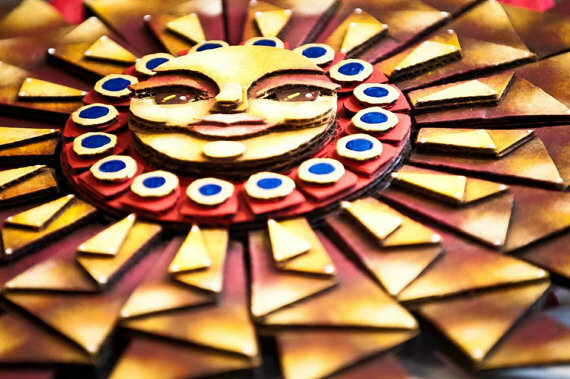 When you glance at your specially crafted majestic sun, it will often bring a smile to your face and spread warmth in your heart. 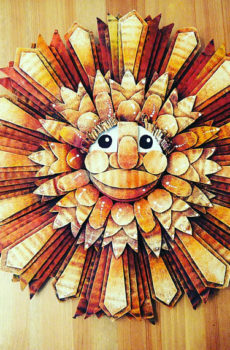 • One Majestic sun, your choice of style and colour. 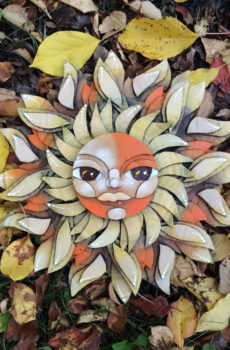 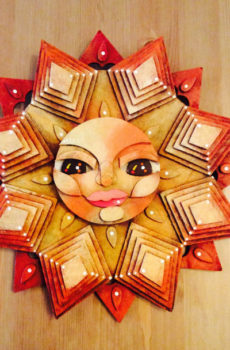 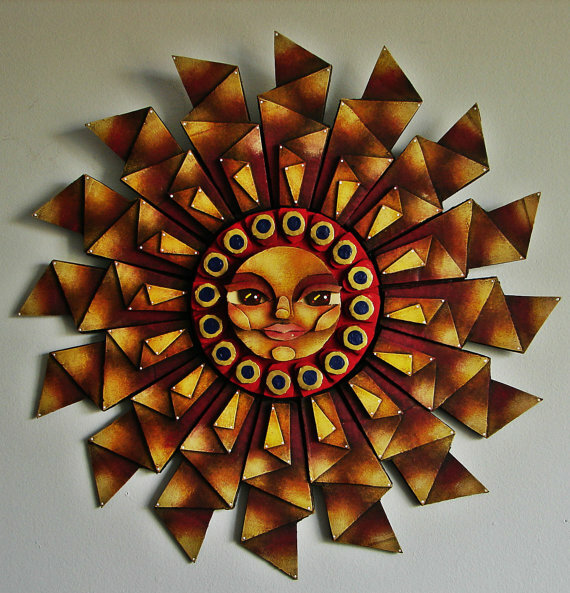 Beautifully vibrant and artfully crafted, this majestic sun will also make a perfect give for someone in need of a little sunshine today.